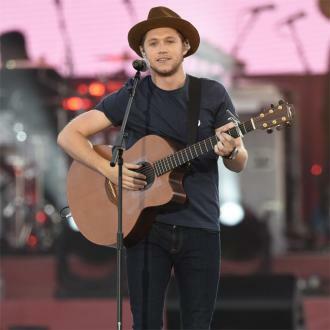 Niall Horan has revealed he's set to meet Liam Payne's son baby Bear for the first time this week. 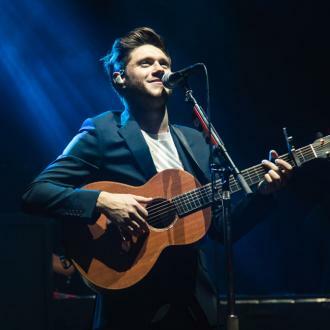 Niall Horan is set to meet baby Bear for the first time this week. 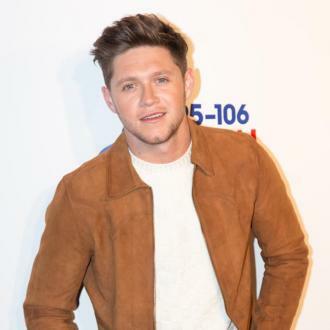 The 23-year-old star had previously admitted to buying the newborn a pair of trainers, but is yet to meet his One Direction bandmate Liam Payne and Cheryl Tweedy's two-month-old son. 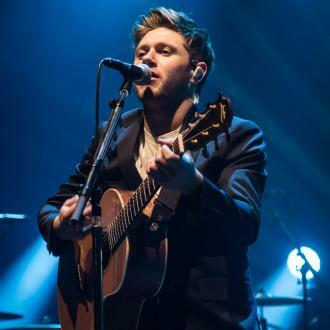 Liam, 23, has been bust working on his solo music, flying back and forth to Los Angeles and releasing his debut single 'Strip That Down', while Niall has been doing the same with promoting his second solo single 'Slow Hands' and performing at Ariana Grande's recent One Love Manchester charity concert on Sunday (04.06.17) to raise money for the victims of last month's Manchester terror attack. 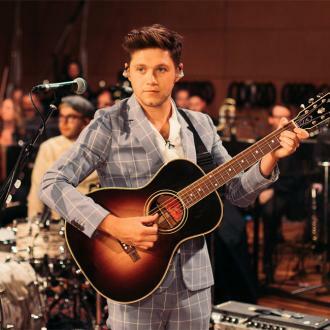 The pair met up in the US last month where Liam passed Niall a gold chain, and the lads are expected to perform on the same bill at the Capital Summertime Ball at Wembley this weekend - which will be a first for the boys who are used to singing in the band rather than as solo artists. 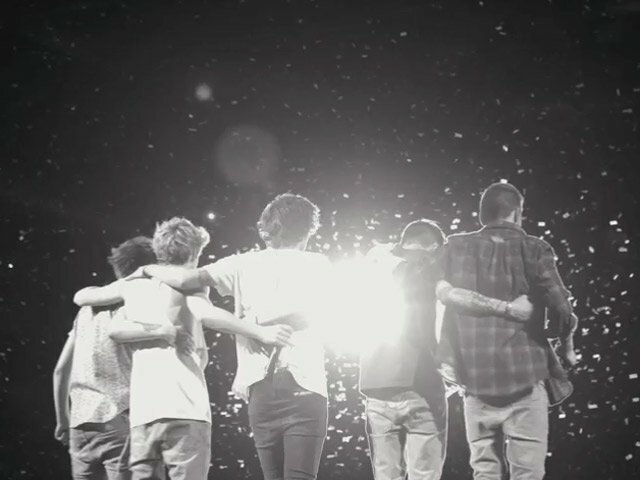 And they will reunite on stage next month, when the pair perform at an American radio show gig. 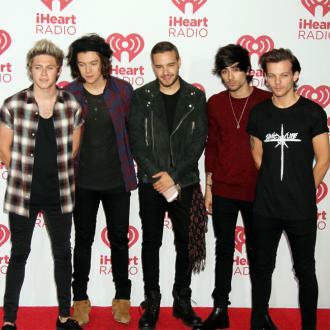 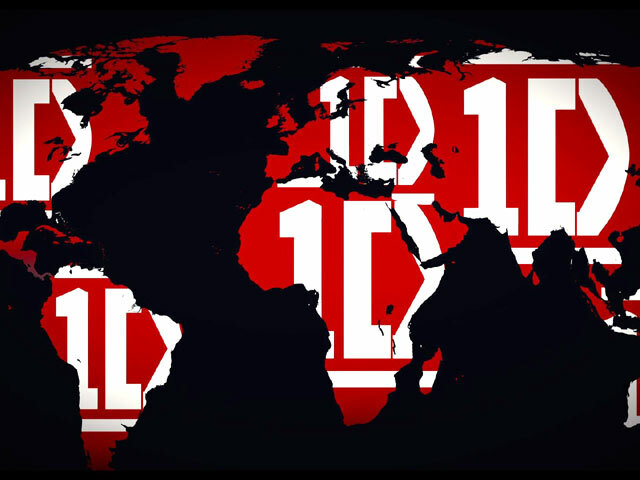 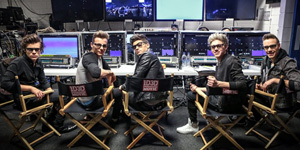 He described One Direction as a ''travelling circus'' in the way they attracted people in towns to come and see them. 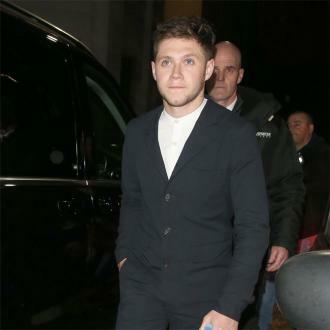 Niall admitted that since being on a hiatus from the band and chopping off his famous blonde locks, he is able to go for a drink without being recognised.